Talent is the foundation of all great companies. At InceptionPad, we combine the most seasoned leaders with a skilled and scalable team of designers and developers. Here is our story. 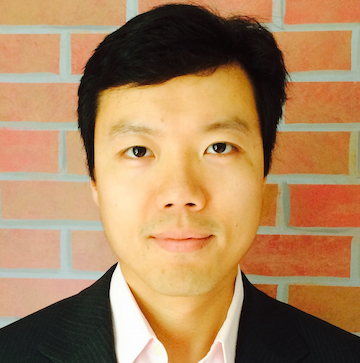 Tan brings 15 years of experience in building enterprise IT solutions, and has led teams in US, Russia and China. 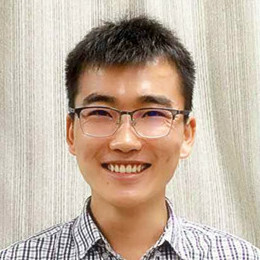 Tan holds 13 patents, a MS in computer engineering from Carnegie Mellon University, and a MBA from Columbia University. 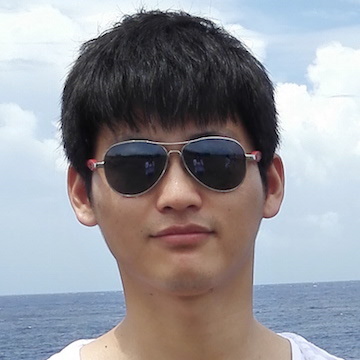 InceptionPad is driven by Tan's passion for building innovative products. 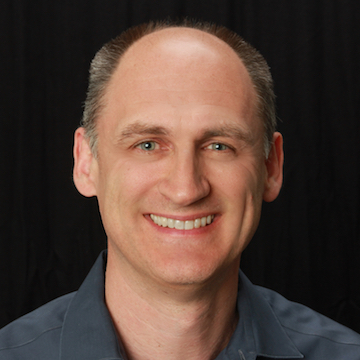 Jim has extensive experience building web-services-based web and mobile applications. Working in industries as diverse as financial services, online news, education and homeland security, Jim has utilized a combination of eCRM and open source technologies to create innovative solutions. Henry(Huanyu) oversees InceptionPad's general operations. In this role, he is responsible for maintaining our highly efficient and agile development teams as well as the continued recruitment of high-caliber talents. Henry is an expert developer as well, with deep knowledge in mobile application development. Runtang is our technology leader. 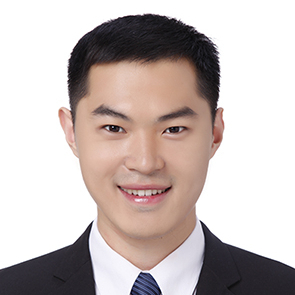 He is responsible for keeping Inceptionpad at the cutting edge of technology and that our teams deliver consistently high-quality products for our clients. 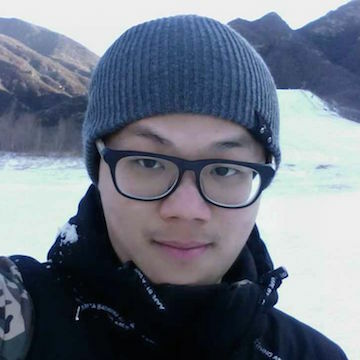 Runtang is a rare talent who is an expert in both front-end technologies such as React as well as back-end technologies such as Node.js and Solr. Edward brings over 5 years of experience in UX and UI design. He has an uncanny ability for finding the most streamlined design that makes our products a breeze to use. Furthermore, Edwards is skilled developer himself, and as a result his designs look great and can be implemented very effenciently. Dustin consults for InceptionPad on data analytics projects. He has over 15 years of experience in creating enterprise solutions and is an expert in all things Big Data. 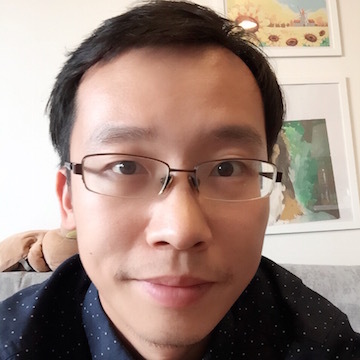 Kevin (Huan) is an expert in server side development using Node.js and several PHP frameworks, as well as an experienced front-end developer familiar with React and Angular. He is also deeply experienced in payment processing as well as integration with all major social networks. Hanting is an expert in Big Data (HADOOP) and mobile application development using both hybrid technology as well as native Android development. 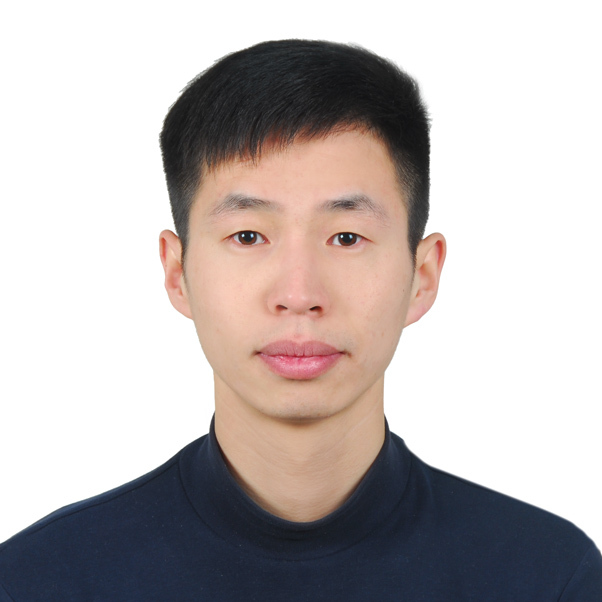 Lianzhu is an expert in hybrid mobile application development and large-scale interactive websites. He is an expert with React,Cordova/PhoneGap, and Ionic/Angular. 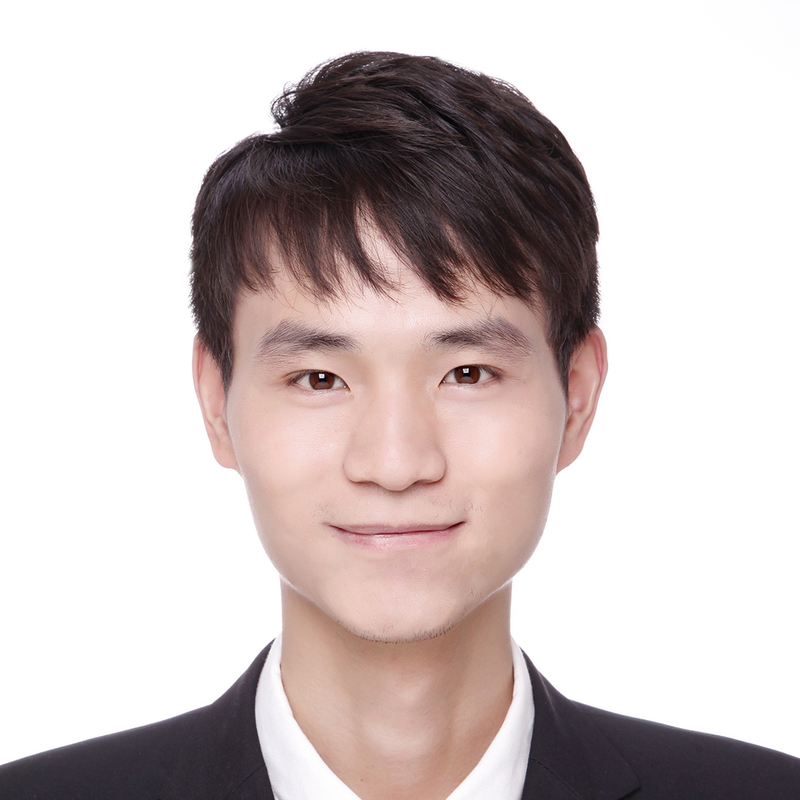 Jiaqi is our expert in sever side development using PHP frameworks. 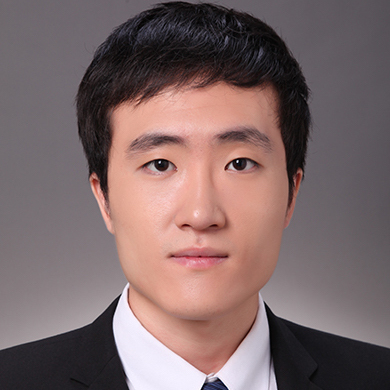 He is especially experienced with SOLR and has a deep understanding about search performance improvement. Song is experienced with front-end development using Ionic/Angular as well as building responsive websites using Bootstrap and JQuery. 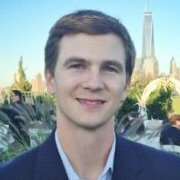 He is also proficient in server-side programming with Node.js and PHP.